Do you know a child who is seaworthy? 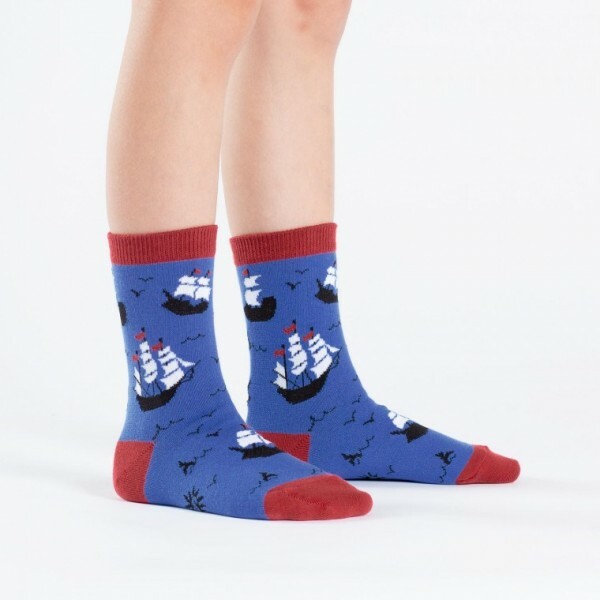 They will love these ships crew socks! In our blue crews, they can set sail on their wildest adventures. 70% Cotton, 28% Polyester, 2% Spandex. Made in Korea. Our threads are certified by OEKO-TEX® Standard 100, which means we leave out harmful chemicals to keep your skin safe and happy.